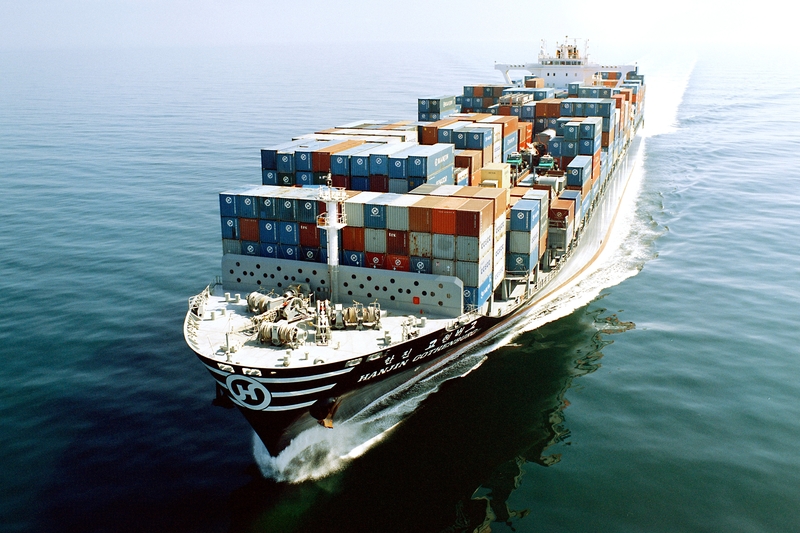 In order to address the risk of reflagging out and relocating of shipping companies to low-tax countries outside of the EU, the Commission’s 2004 Guidelines on State aid to maritime transport allow Member States to adopt measures that improve the fiscal climate for shipping companies. One of the measures is to allow Member States adopt tonnage tax, whereby shipping companies can apply to be taxed based on a notional profit or tonnage tax they operate, instead of being taxed under the normal corporate tax system. In December 2017, Malta’s Tonnage Tax scheme has been conditionally approved by the European Commission under EU State Aid rules for a period of 10 years. The scheme will ensure a level playing field between Maltese and other European shipping companies and will encourage ship registration in Europe. A shipping company may benefit from Malta’s tonnage tax scheme, if a significant part of its fleet is flying the flag of a European Economic Area (EEA) Member State. In addition, any new entrant to the scheme must have at least 25% of its fleet subject to tonnage tax with an EEA flag. Malta’s recently adopted Tonnage Tax system came into effect as of 1st May 2018 and this is regulated through Subsidiary Legislation 234.43 Merchant Shipping (Taxation and Other Matters Relating to Shipping Organisations) Regulations.